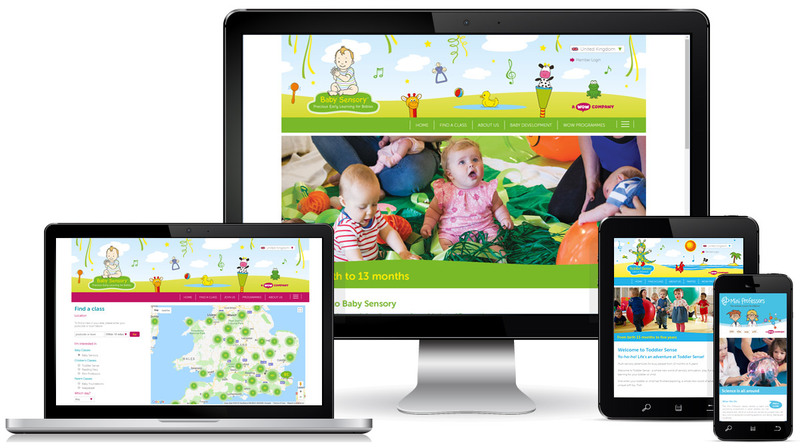 We have been working with Baby Sensory for many years providing websites and our Gema business management system. During that time Baby Sensory has grown into WOW World Group and now offers multiple brands all related to children's learning and development. Netguides Gema System provides each franchisee with a full online business management system to help the manage bookings and run their classes. This integrates with the website to provide online booking with live availability. Head office can access the key figures from the system to ensure the businesses is running well. BRIEF: To provide a website with online booking and class management features across the franchise.